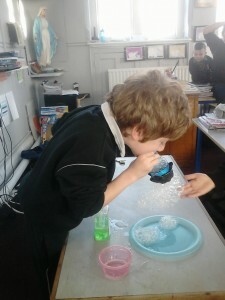 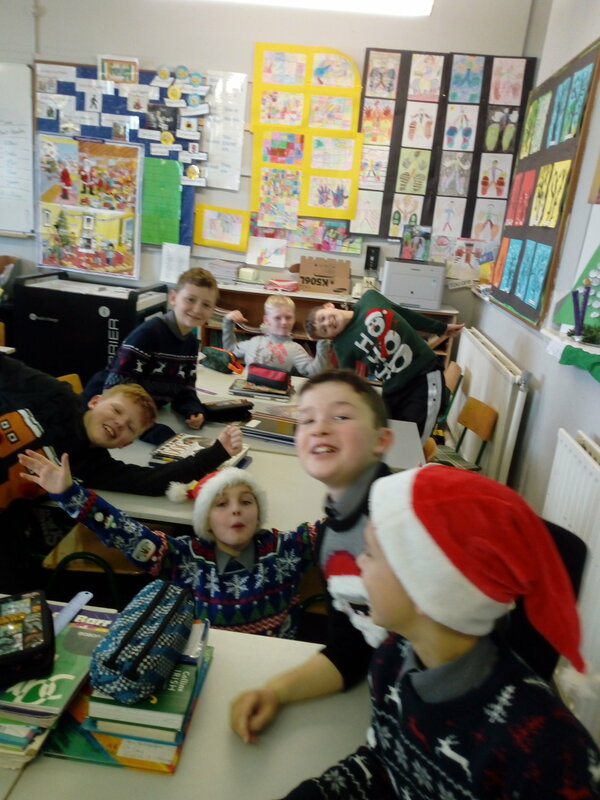 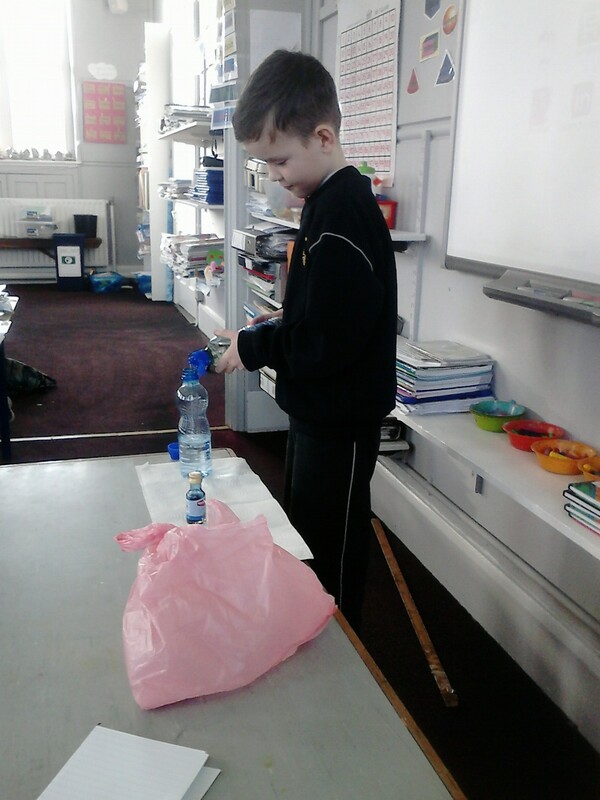 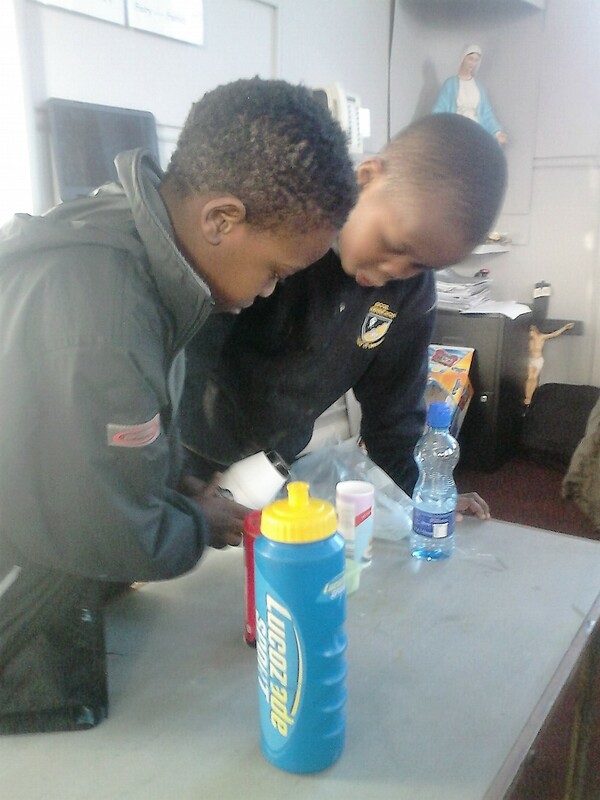 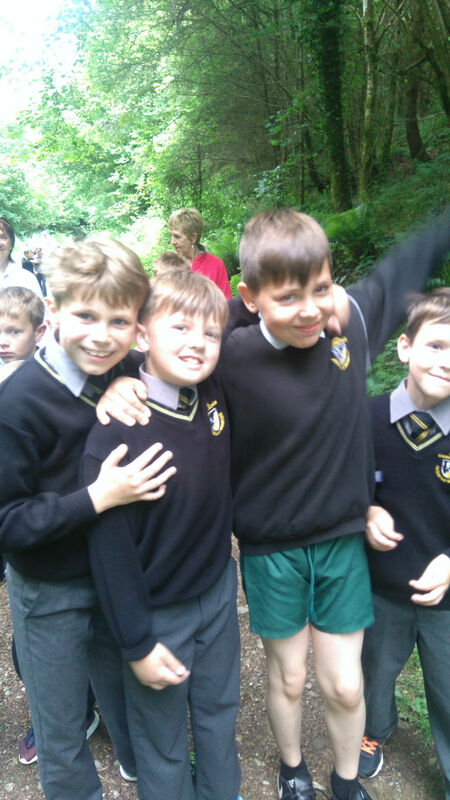 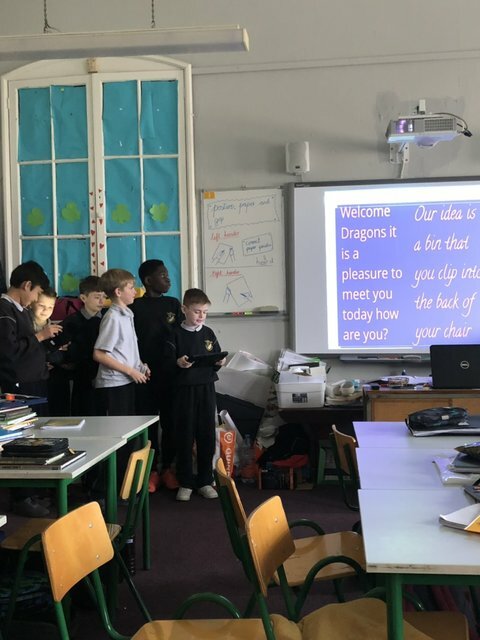 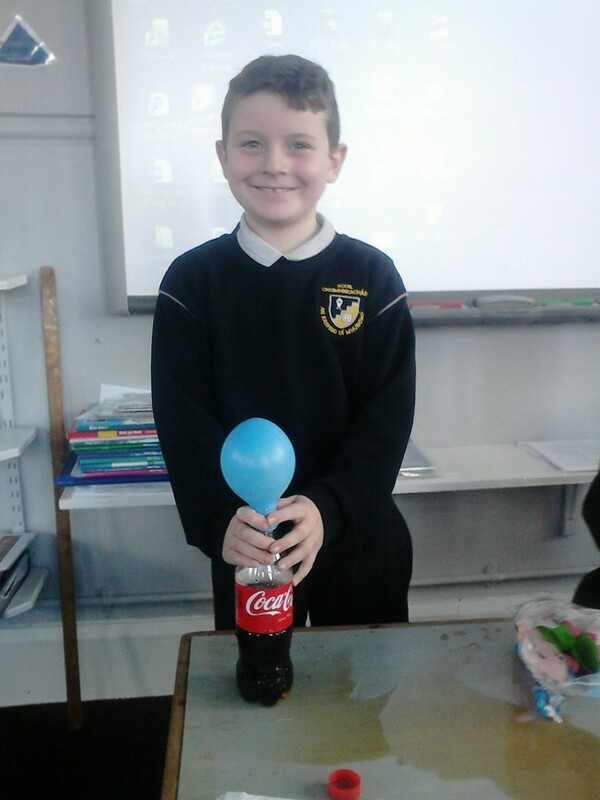 Fun with Science in 2nd/3rd Class. 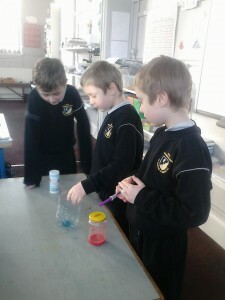 Since January, our class have been enjoying ‘Science Friday’. 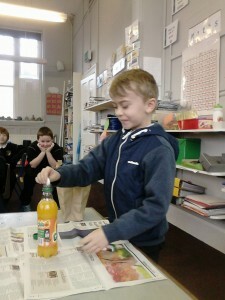 This means that every Friday we get to bring in cool experiments and show them to the class. 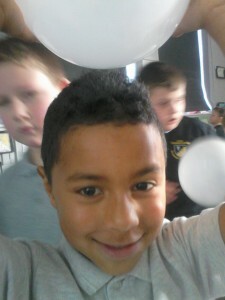 Miguel blew amazing bubbles through a sock! 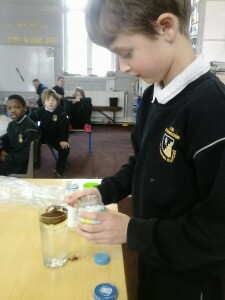 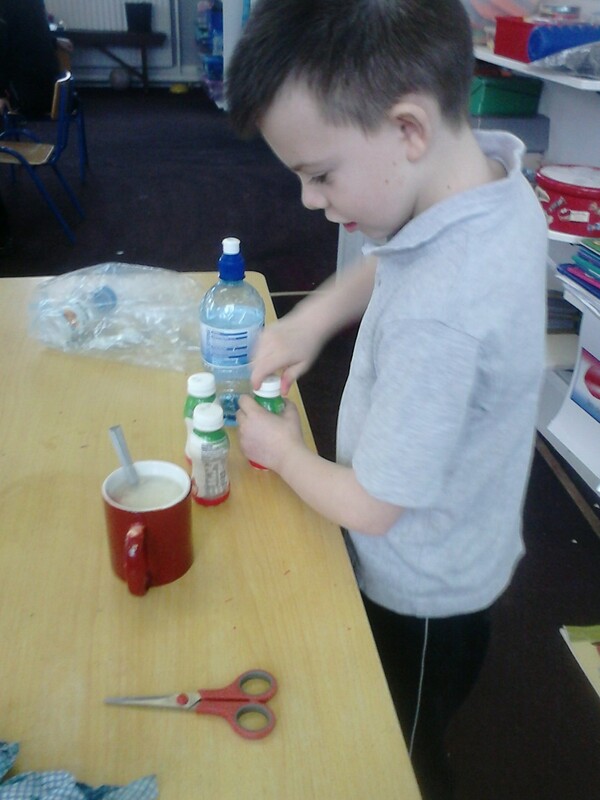 Patryk made a fabulous lava lamp with coffee, salt and cooking oil. He also made a volcano with Bartosz and Marcel using vinegar, baking powder and food colouring and he thrilled us all blowing bubbles in bubbles. 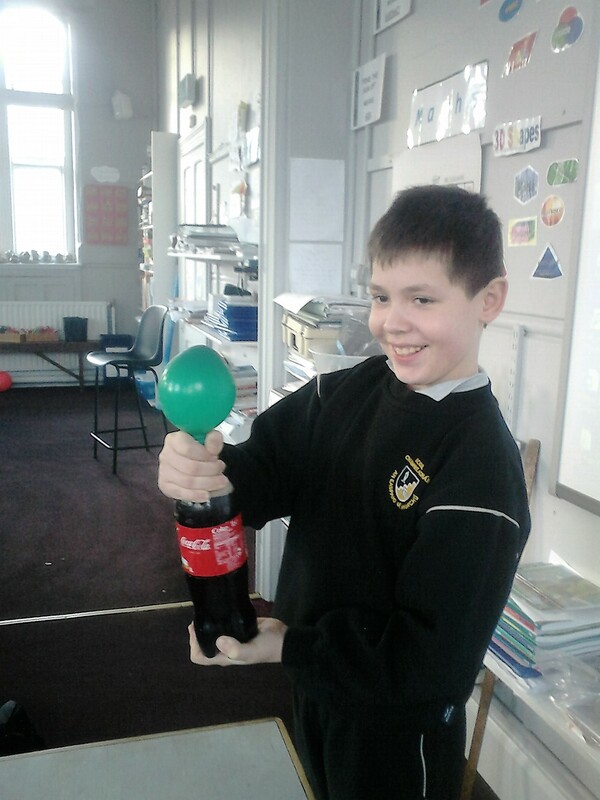 Conor and Kuba put Mentos in Coca Cola to make a different explosion and blow up balloons! 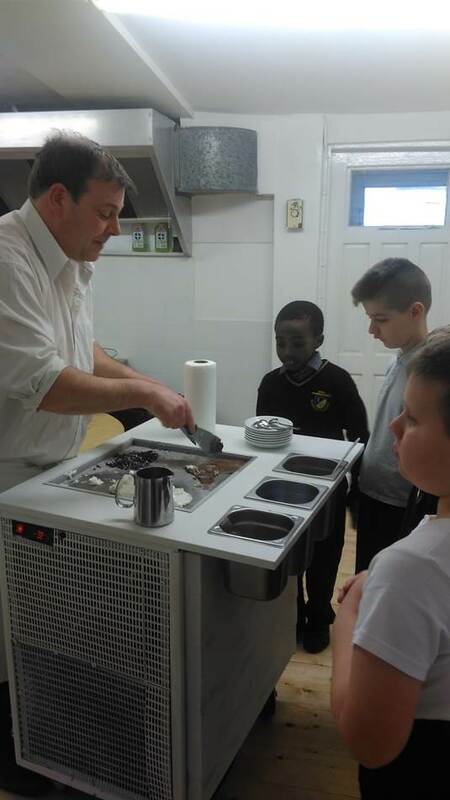 Tim and Paul did lots of mixing and stirring to see what would happen and Marceli showed us his circuit board. 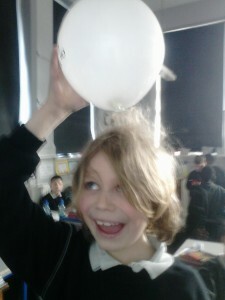 Marcin, Maks and Jordan did great experiments too. . We also experimented with static electricity and had lots of fun sticking balloons to walls and making our hair stand up!